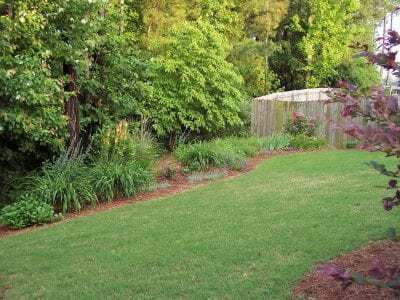 After the wife of this couple had patiently asked for a cutting garden in the back she got her wish and a complete back border was installed with Roses, Shasta Daisies and other Perennials. 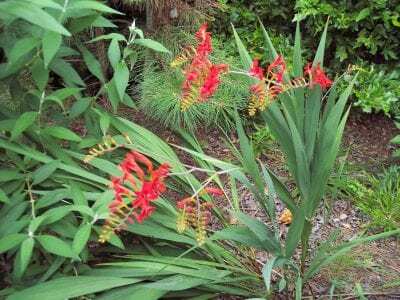 Plants begin blooming in this garden in March and don’t stop until November. Butterfly attracting plants were also used such as the Perennial Miss Huffs Hardy Lantana. In the front the original taller growing Ligustrums which grow to be 15 to 20 feet tall were replaced with Dwarf Shamrock Inkberries, Dwarf Wax Myrtles and other native plants. 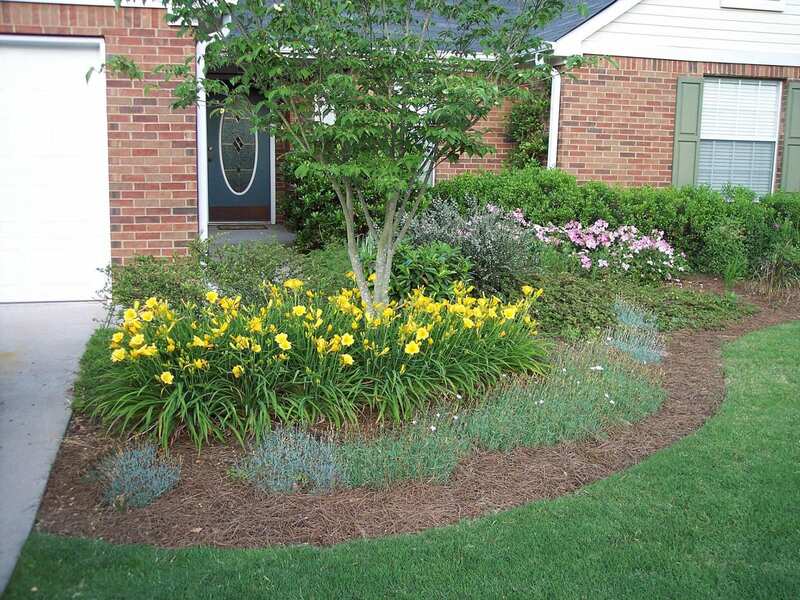 Color is provided with repeat blooming Daylilies, Evergreen Dianthus and Espaliered Camellia.